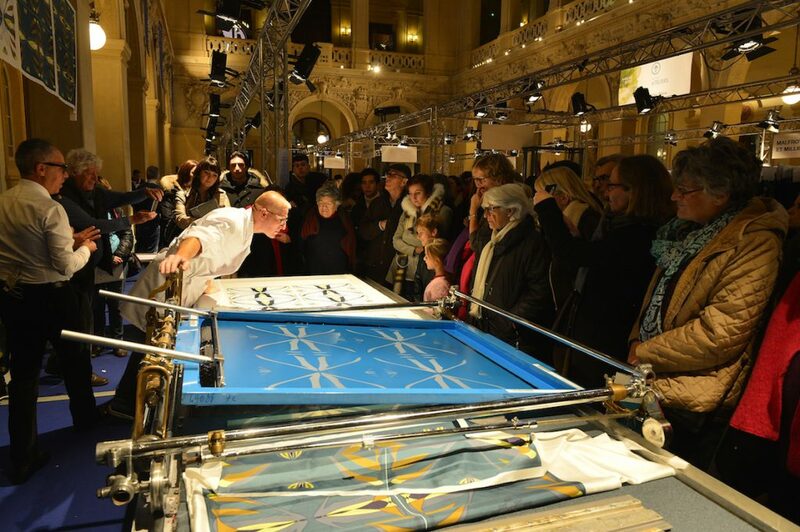 The French organization promoting Silk industry INTERSOIE, with the city of Lyon parthership and the experience acquired along 12 years of the "Marché des Soies" event, is launching a very own festival focused on silk “SILK IN LYON, Festival de la soie”. Lyon is famous for its silk industry and trade market since the 16th century. For this first edition of the Silk in Lyon Festival, the visitor can expect to discover the world of silk through the exhibition, the demonstration of know-how and the entertainment program. The Silk in Lyon festival is also inviting an international city as guest of honour. This year’s guest of honour is Hangzhou, China. The event will be located in the Palais de la Bourse (Lyon, France) from November 15th to 18th. It will be open from to 2 PM to 7 PM on Thursday the 15th, 10 AM to 7 PM on the 16th and 17th, and 10 AM to 6 PM on the 18th. The tickets are at 5€/day or 10€ for all four days; it is also free for anyone under 18.